Drop-in classes, one-to-one tuition and small private groups with Anita Hall in and around Lewes. 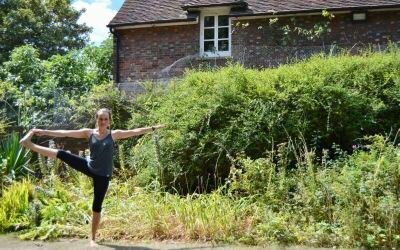 Based in Lewes, East Sussex, Anita has been practising yoga for over 20 years and teaching since 2006, having completed the 500 hour plus Vajrasati Yoga Teacher Training with founder Jim Tarran – a course which is accredited by both the Yoga Alliance and the British Wheel of Yoga. 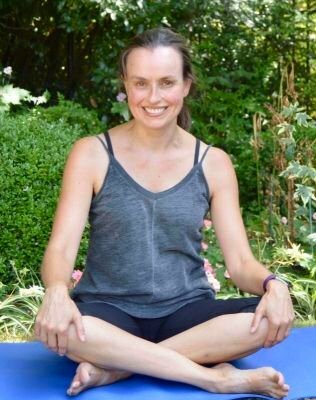 Teaching regular drop-in classes, as well as one-to-one tuition and small private groups, she believes yoga should be available to everyone, and places emphasis on tailoring asanas (yoga poses) to the individual, encouraging students to work to their own ability. This approach makes her classes suitable for all ages and levels of experience, from beginners to the more advanced. 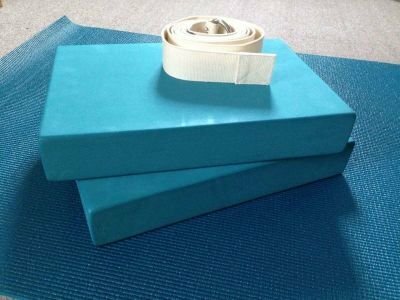 Vajrasati Yoga is closely related to Iyengar Yoga – one of the classic and best known forms of yoga – and utilises props, such as blocks, belts and blankets, to adapt asanas and make them safe and accessible. It also encourages students to work with the breath, and pranayama (yogic breathing) is sometimes taught. 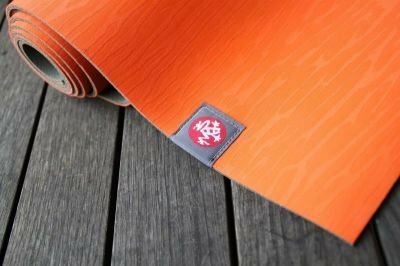 Practising yoga brings a wealth of health benefits, including increased flexibility, strength, balance and stamina, and greater emotional stability and resilience. 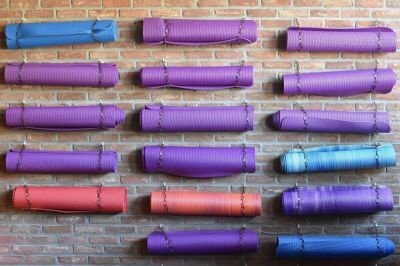 Regular practice has also been found to promote relaxation, alleviate stress, improve sleep, and even boost longevity. Tuesdays 5.30-6.30pm in the Upper Hall at Lewes Subud Centre, 26a Station Street, Lewes. Wednesdays 10-11am in the Events Room at The Open Door, Church Twitten, Lewes. Thursdays 5.30-6.30pm in the Upper Hall at Lewes Subud Centre, 26a Station Street, Lewes. Classes cost £10.00, with reductions for block bookings (£40 for five classes, which need not be consecutive). All ages and levels of experience are welcome, and equipment is provided. One-to-one tuition and small group classes are available by arrangement. These cost from £45.00 an hour and can be tailored to suit your needs. 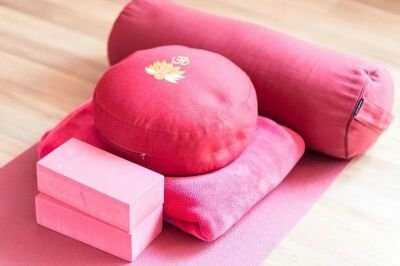 Treat your loved ones to a yoga class (or two) – it's healthier than chocolates or wine, won't end up in landfill or a charity shop, and there's no wrapping required. The perfect present! Anita is an enthusiastic and instinctive Yoga Teacher. Her genuine concern for her students allows her to adapt a wellbeing package for each and every age. 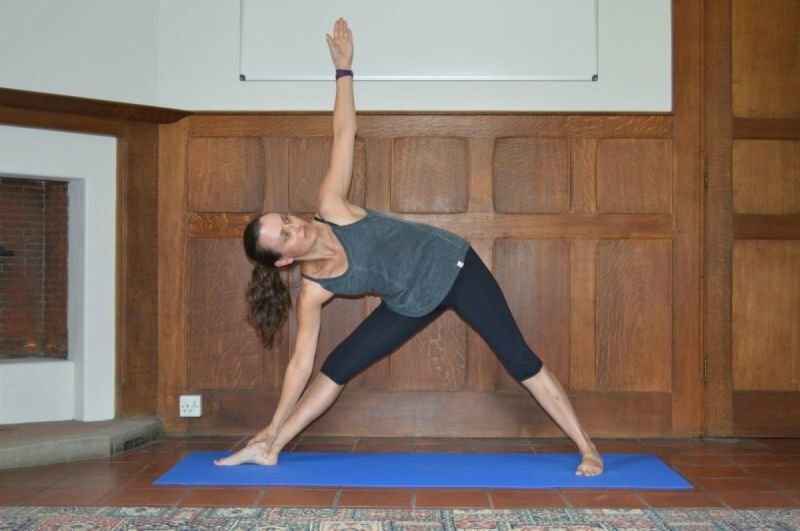 Anita has over 20 years' yoga experience and is an extremely patient teacher who can cater for all abilities. 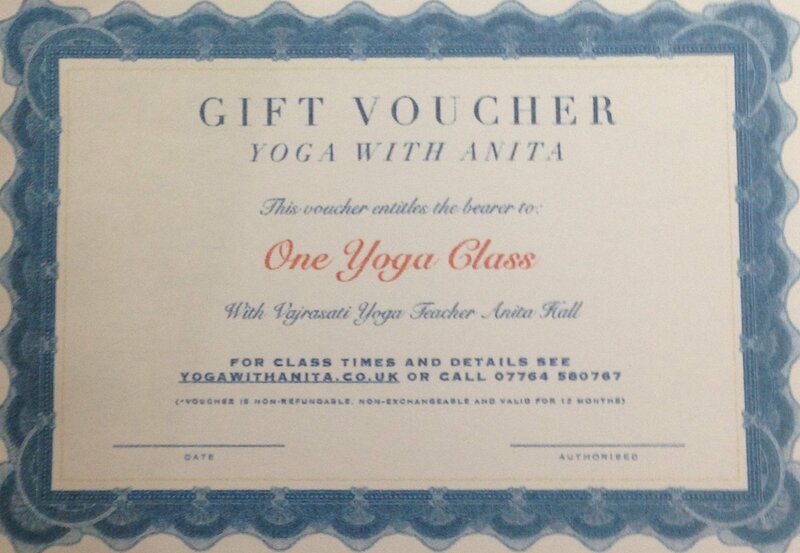 Her classes are relaxed and enjoyable, and I would recommend anyone to give yoga a try under Anita's supervision. Anita is a great yoga teacher. I really enjoy her classes. She's been teaching for years and it really shows. She has a detailed knowledge of her subject so I feel safe in her classes and can enjoy them. She is very aware of what her students need and can adapt classes to suit them. I'm so much better in all ways for attending a class regularly. 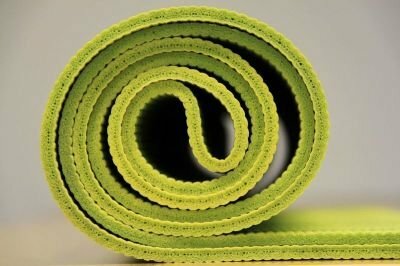 For over a decade, I have been part of a group of older yoga students, led by the skilled and caring Anita Hall, to huge benefit in health and wellbeing. I have been attending Anita's yoga class since September  and have been very impressed with Anita's knowledge and care. She is a wonderful teacher and I thoroughly enjoy her well thought out classes. I am really feeling the benefits, I find it strengthening physically and mentally and I feel so calm afterwards. At times of change – external or internal – let your yoga practice evolve to support you. Drop-in classes Tuesdays 5.30-6.30pm, Wednesdays 10-11am and Thursdays 5.30-6.30pm. One-to-one tuition and small private classes are also available by arrangement.